I love these cute party favor boxes from Paper Crave and they have a fun download so you can make your own. 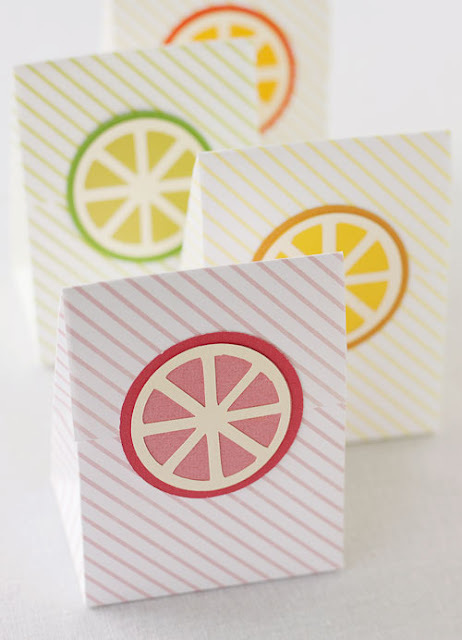 There is printable template, a Silhouette file, and printable citrus striped paper and you can get it all HERE. Thanks so much for featuring my boxes!